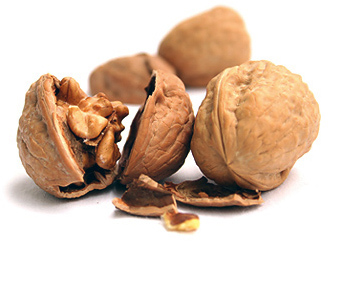 Our Products | Sacramento Valley Walnut Growers LLC. 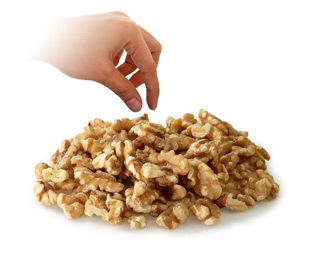 Our Inshell walnuts are natural condition and packed in sacks. 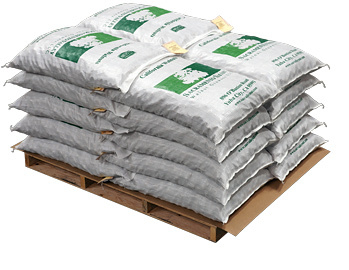 We also pack to customer specifications as requested. 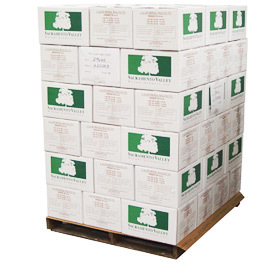 Our walnut kernels are packed in durable cardboard boxes that are lined with polyurethane bags to ensure quality and freshness on domestic and export shipments. Vacuum pack with a nitrogen flush and pasteurization are available upon request.